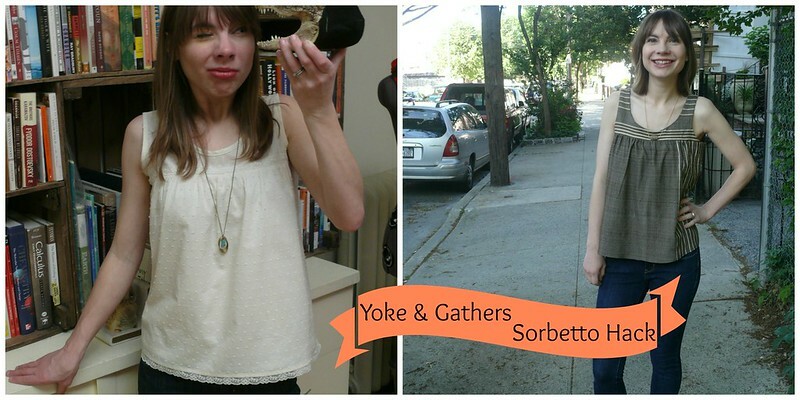 Yoke + Gathers Sorbetto Hack Tutorial! Hi, guys! I’ve been meaning to share the tutorial for my Colette Sorbetto hack with you for a while (see my Rambo top and my Watch This Lace top) and finally got organized enough to photograph it today! Before we dive in, let me just make it clear that I’m not a professional, so there may be better/different methods for pattern alteration, but this is what I did. Also, if you don’t already have this pattern, you can download it for free here! Got it? Allons-y! 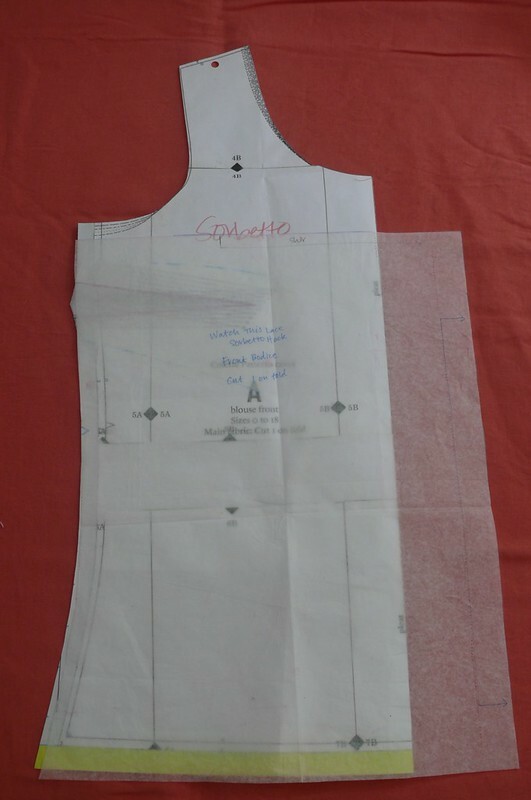 First things first: take your bodice front and fold it back along the pleat line, eliminating the pleat. To create your yoke, draw a straight line perpendicular to the fold line, below the armhole and above the dart. 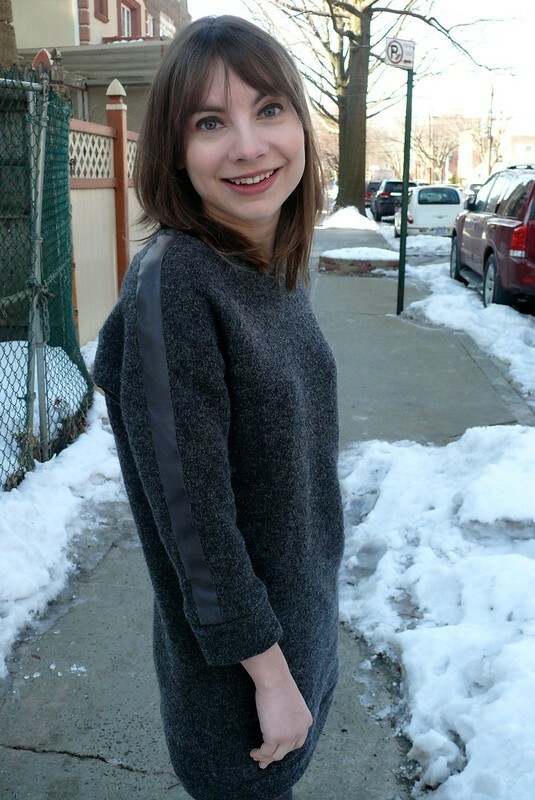 I drew my line 5/8″ below the armhole- this was a flattering yoke placement for me. 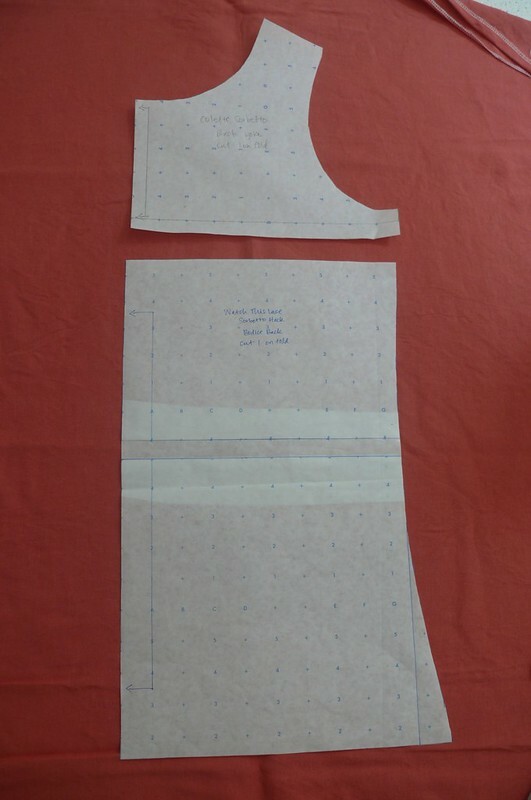 Trace around your bodice above the line you’ve just drawn, and add a 5/8″ seam allowance below this line (the seam allowance for the neck and armhole is already included in the original pattern so you don’t need to add it). Be sure to mark your fold line so you don’t forget it! This is your front yoke piece. 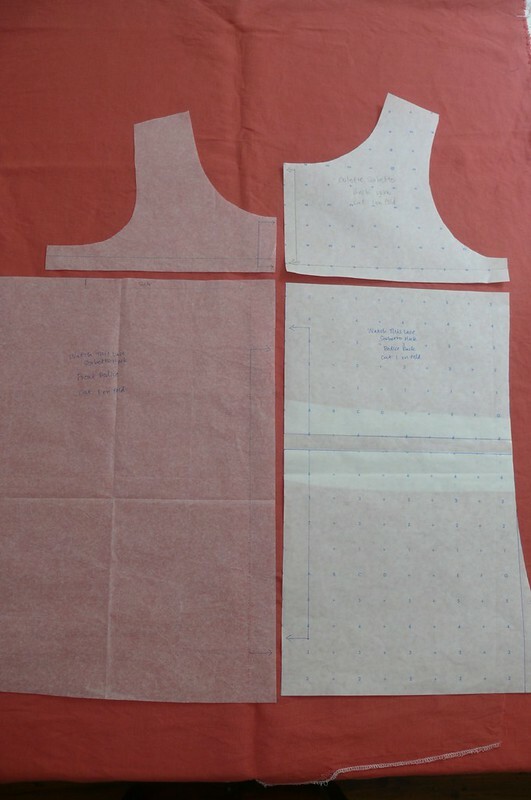 Next up, the bodice front! First, you need to decide how much fulness you want to add to create your gathers. For both of my versions, I added 4.5″ to the flat pattern, resulting in 9″ extra in the piece. You could add more or less- your call! But once you’ve decided, trace along the line you drew to create your yoke and continue it the desired amount past the center front/fold line. 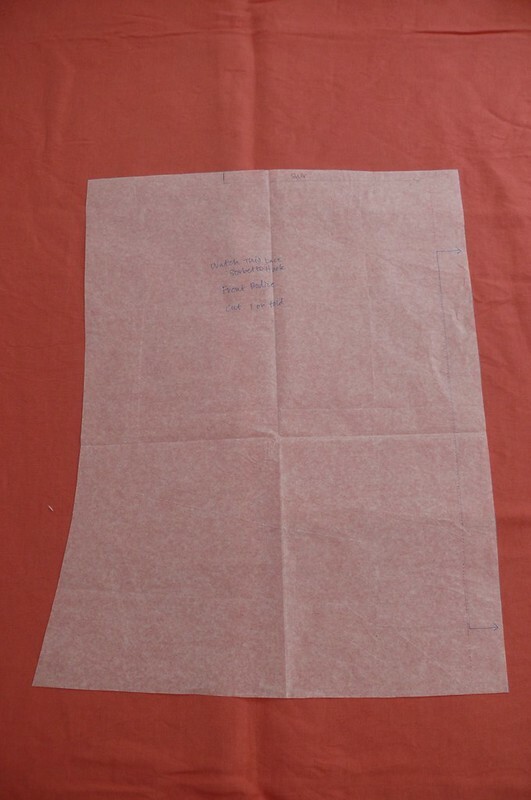 Then, draw in your new CF/fold line, making sure it matches the length of your original pattern and marking the fold on it. Next, fold out your dart and crease it so it stays closed. Then trace over your side seam, beginning below the yoke line. You’ll notice that your side seam is slightly shorter than your center front line. 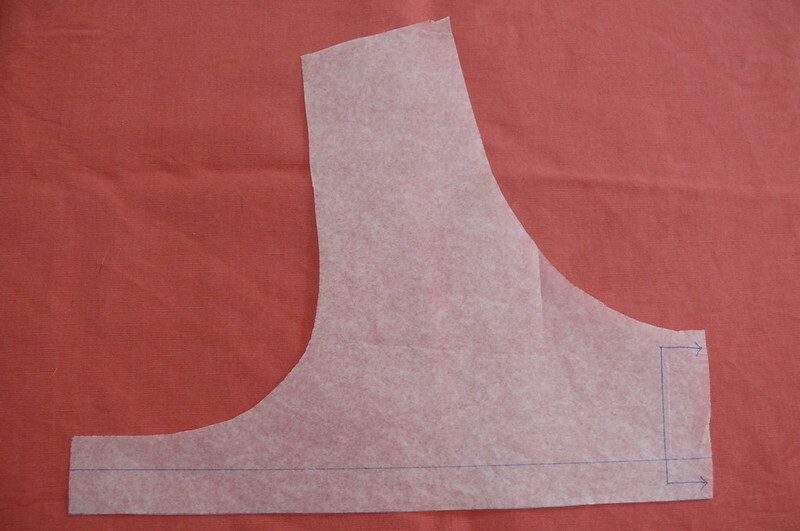 Use a hip curve to gently blend the hem line and give it a nice curve. 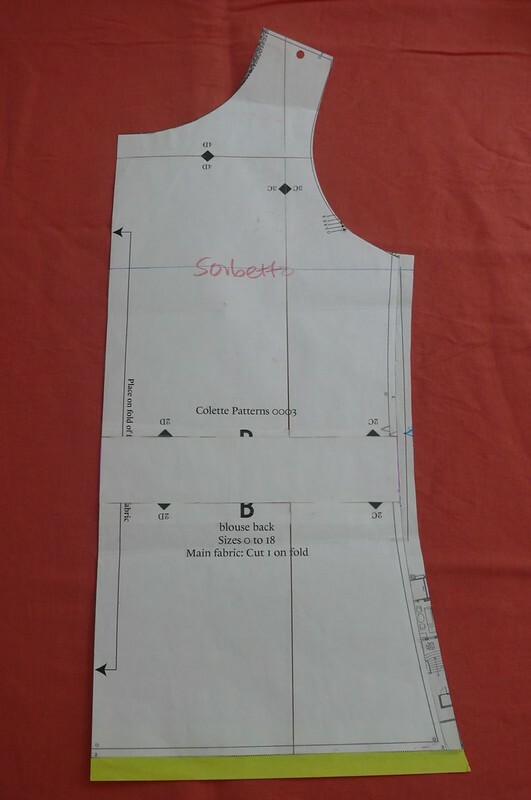 And before you cut your pattern piece out, be sure to add 5/8″ seam allowance above the yoke line! 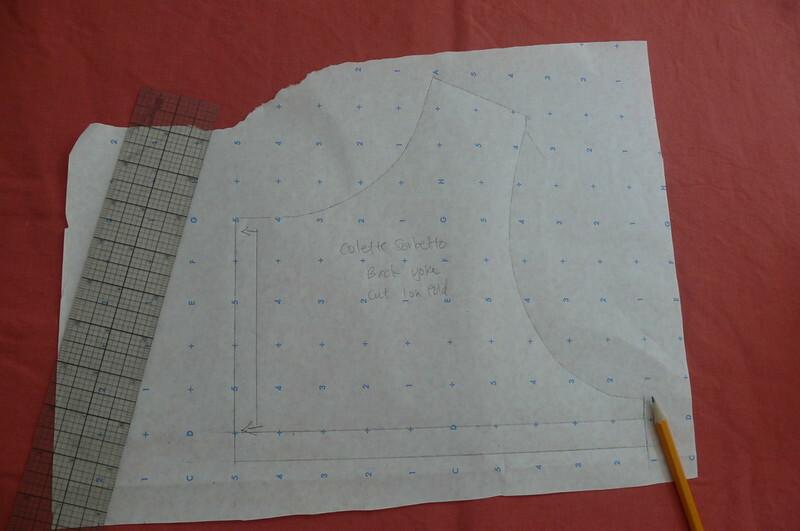 Next, take your back bodice piece and draw a line (again, perpendicular to the CB/fold line) to create your yoke. IMPORTANT: your back yoke line needs to be positioned the same distance below the armhole as your front yoke line! It’s going to look super janky if it doesn’t match at the side seams! 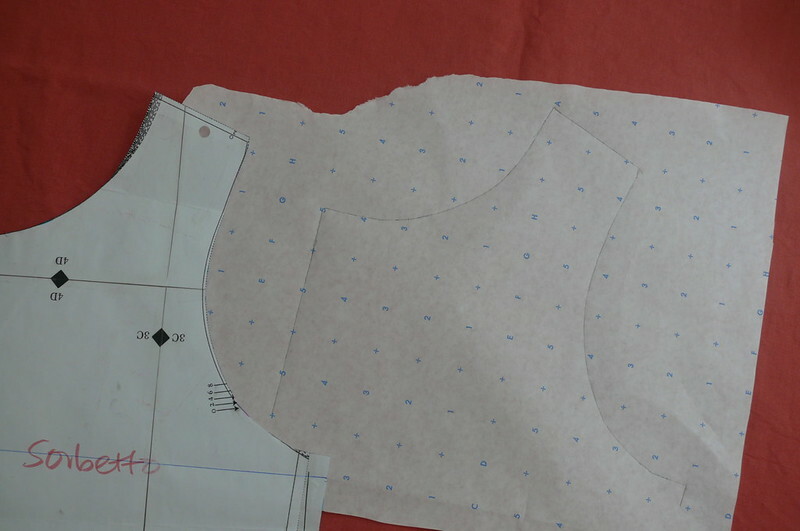 Now, trace around the back bodice piece, beginning and ending at the yoke line. 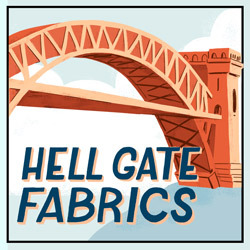 Add your seam allowance to the yoke line, mark the fold line, and you’re good to go! Now, you need to decide if you want gathers on the back of your shirt or not. I didn’t add gathers to the back on mine because I didn’t want any extra volume, but you could if you liked. If you DON’T want gathers, just trace around the back bodice below the yoke line, trace the yoke line, and add 5/8″ seam allowance above it. If you DO want gathers, extend the yoke line beyond the CB line the desired amount like you did for the front bodice. That’s it! This is a good time to double-check that your side seams are the same length, and if they do, congratulate yourself! 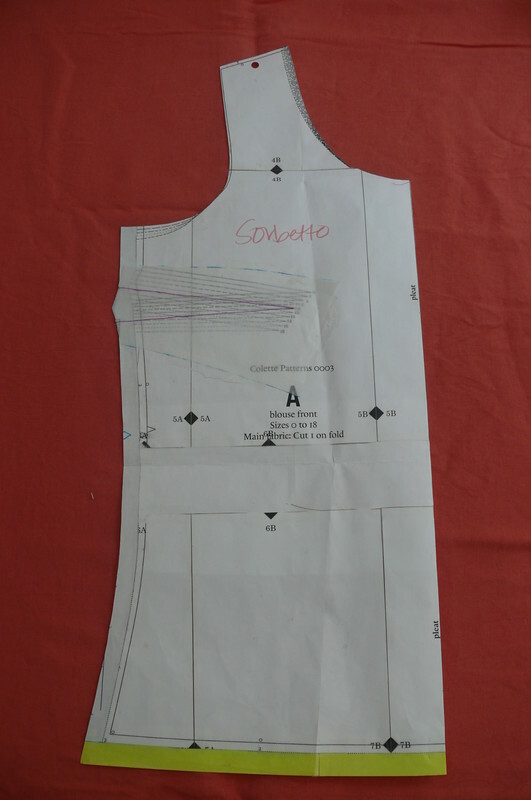 To sew, gather your lower bodice piece with basting stitches and stitch to the yoke. 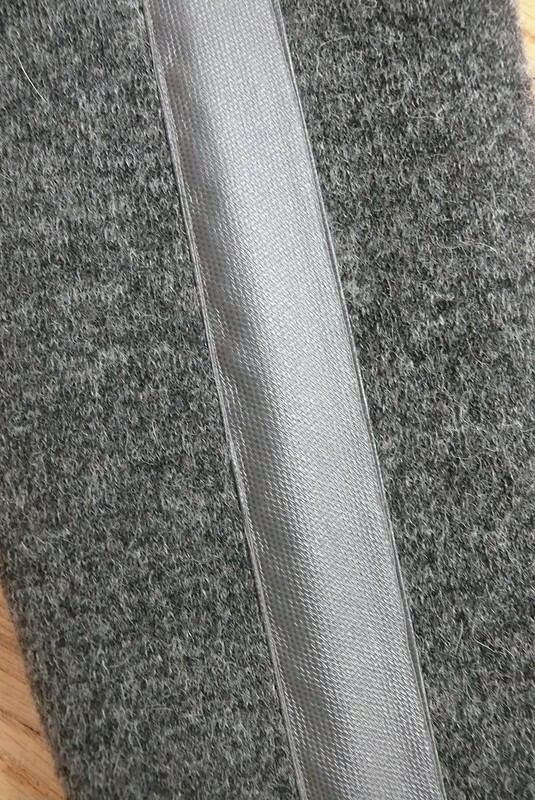 Press the seam up carefully, using the tip of your iron, then stitch the side seams together. 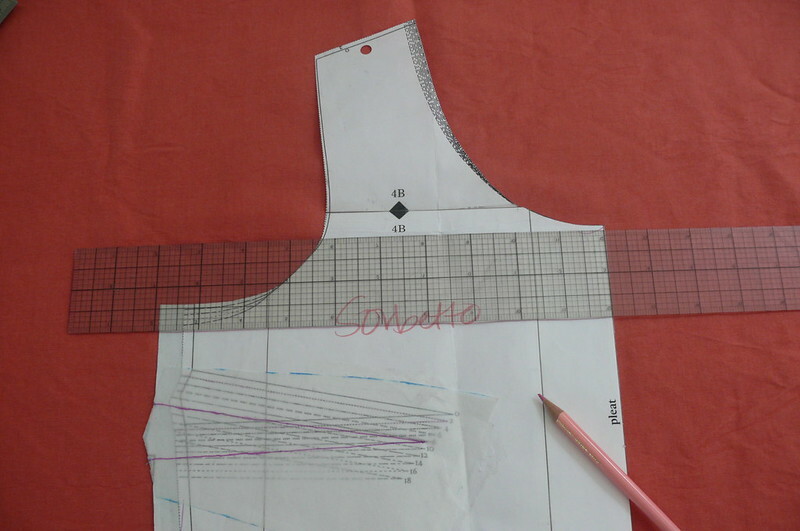 Finish the neckline and armholes with bias binding as directed by the pattern. 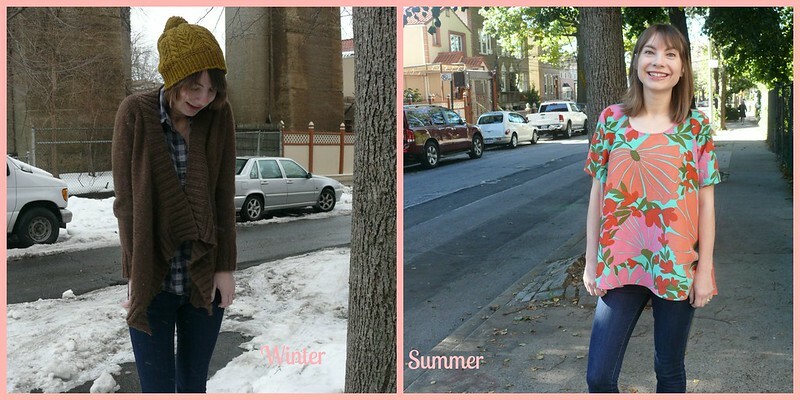 If you’re feeling adventurous, you can finish the top with a second yoke like I did for the brown Rambo version. Cut second front and back yokes, and stitch them like you’re sewing an all-in-one facing (tutorials here, here, and here). This will give you thinner straps and a lowered neckline- you can see this in my brown top. Hope this is helpful! Drop me a line if you have any questions! Also, I’d love to see your finished top if you make one using this tutorial!